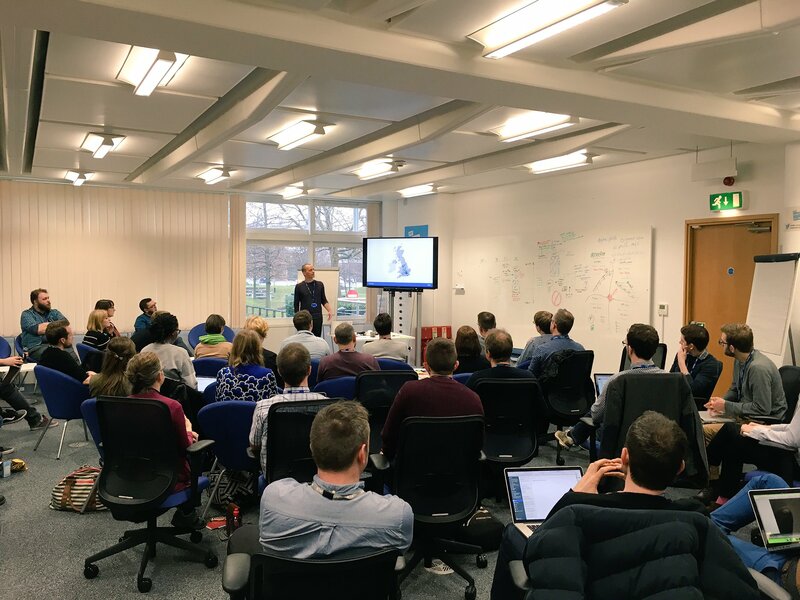 Last week we organised a show and tell in Leeds for people working on design systems in government. By ‘design systems’ I mean frontend frameworks, style guides, pattern libraries and so on. Many of us have chatted online before, but it was great to have us all in a room together for the first time. There was a real sense of excitement about what we might achieve together in 2017. Finally, Robin Whittleton from GDS talked about GOV.UK Frontend, the new frontend framework we’re building to replace the 3 apps you currently have to use - we wrote about GOV.UK Frontend in more detail in this blog post. There were a lot of common themes across the show and tells. As you can see from the points above, it became clear on the day that we’re ready to move to a more collaborative way of working. EightShapes co-founder Nathan Curtis has written with great clarity about the different team models you can use to scale a design system. All of these may be familiar to you, especially if you’ve worked in large organisations. In government right now we mainly have a mixture of the first 2. The big disadvantage of a centralised model is that it doesn’t scale for very large organisations. Users of the design system have to wait for the centralised team to provide the patterns they need. More often than not these users end up developing their own patterns in isolation. In a federated model people get to develop their own patterns and contribute them back to the main collection, ensuring that everyone gets to benefit from them. This is what we want to move towards. In January we’ll be kicking off a short discovery project into what teams and departments would need from GDS in order to be able to work in this way. As GOV.UK Frontend moves from alpha to beta in the new year we expect it to become the focal point for a new, more federated design system for government. Follow Tim on Twitter and don't forget to sign up for email alerts.